WorshipHouse Media offers only the best in church and worship media. 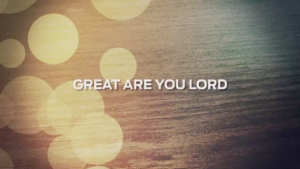 With a range of video illustrations, mini movies, worship song tracks, motion backgrounds, and Christian pictures, we have everything you need to visually bring your message to life. The Christmas season is one of the most special and unique times of the year for ministry. 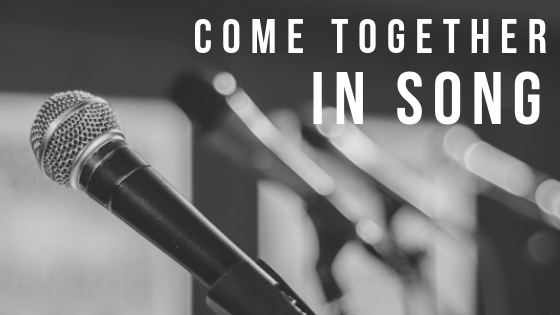 You’ll notice your attendance numbers rising and the hearts of those in your congregation opening up, willing to receive a message. 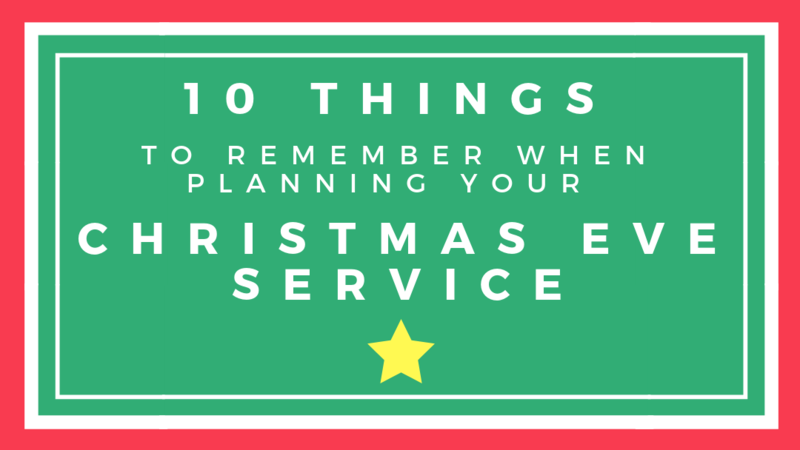 Here are 10 things to remember when planning your Christmas Eve Service. 1. In the weeks leading up to your Christmas or Christmas Eve service, include announcements at the end of your service, inserts in your bulletins or show promotional videos to excite your congregation about the upcoming service and encourage them to invite others! 2. Get kids involved in the service either through a special song, drama, reading, or children’s choir. Have you checked out the Christmas media on WorshipHouse Kids!? 3. Whether you simply light candles across the stage or you fill the entire room with each individual holding a candle, a candle-lighting can be an extremely powerful moment. This is a time to reflect on the true meaning of Christmas and an uplifting escape from the hustle and bustle of the season. 4. Display an Advent wreath in your church. The Advent wreath, four candles on a wreath of evergreen, is shaped in a perfect circle to symbolize the eternity of God. In some churches, four purple candles, one for each week in Advent, are used with one larger white candle in the middle as the Christ candle. During each Sunday of the Advent season, we focus on one of the four virtues Jesus brings us: Hope, Love, Joy and Peace. The Christ candle is lit on Christmas Eve or Christmas Day reminding Christians that Jesus is the light of the world. 5. Communion is a time to remember. Allow the taking of the communion elements to usher in remembering Christ’s birth and sacrifice for you personally this holiday season. 6. Use Christmas Motion Backgrounds. 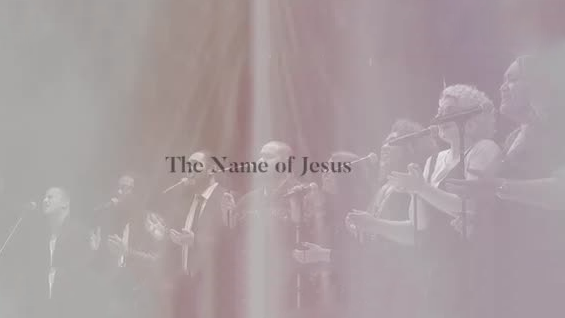 Motion backgrounds are the perfect way to make your time of worship more engaging. WorshipHouse Media offers a variety of options that will not only look good, but tie the entire theme of your service together. 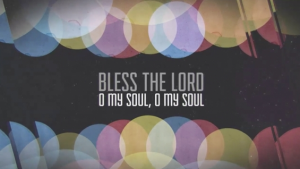 Edit lyrics on top of the motions or leave them as-is while singing hymns. 7. Use An Influential Sermon Illustration. One of the easiest ways to make your Sunday sermons memorable is by using an illustration or video to make your point. Illustrations bring clarity to biblical truth turn the ear into an eye so that the congregation can better understand the Word. Shop the Christmas Store on WorshipHouse Media and browse through a variety of Mini-Movies to accompany your Christmas message. 8. 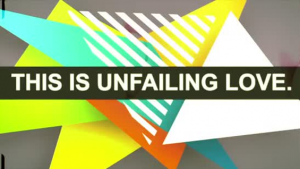 Use a Christmas Themed Still Background During the Sermon. Using imagery that portrays the miracle of Jesus birth and the joy of Christmas will complement your message and help you connect to your audience. Browse still backgrounds in the WorshipHouse Media Christmas store! 9. Christmas is basically like the Super Bowl for a pastor. 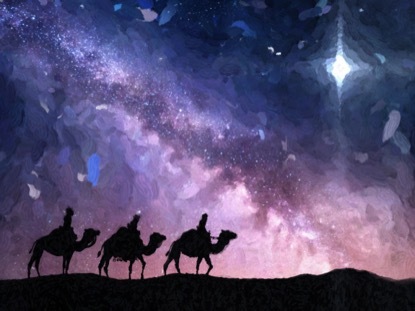 Here’s something to keep in mind; most people in your congregation have heard the Christmas story many times and we all know… “Jesus is the reason for the season.” And it’s true, He is! But, the same message year after year can start to seem repetitive. The message every year should remain the same, but you need a bit of a creative spin on the way you present it every year to keep the message fresh. SermonSearch.com has over 30,000 sermon outlines that can assist you while planning your Christmas service. 10. Chances are, you will see a lot of new faces in your congregation during the holidays and at your Christmas service. Thank them for coming and tell them, “we would love to have you back!” If you have guest slips, make sure they fill them out so that you can stay in touch. Here’s a quick Father’s Day history lesson: The first observance of Father’s Day didn’t occur until 1910 at the YMCA in Spokane, Washington. A woman named Sonora Dodd came up with the idea to honor her father who was a Civil War veteran, raising six children alone, after the death of his wife. Dodd proposed a day to honor fathers with religious services, special meals, small gifts and flowers. The first President to support Father’s Day was Woodrow Wilson, but it wasn’t until years later in 1972 that it was established as a permanent annual observance by presidential proclamation. Although the first Father’s Day was over 100 years ago, many of us still struggle with finding ways to show fathers and father figures just how valued they are. Even churches experience difficulty in producing the perfect Father’s Day service to honor the dads in their congregation. Here you’ll find some helpful Father’s Day ideas for church, including sermon ideas, video tips, and other ways to honor dads. A dad may wear many hats, but he’ll first and foremost be a father. Use the holiday to remind fathers of their crucial roles in creating and sustaining a spiritually healthy environment for their children. There are plenty of Bible passages that highlight the place of fathers in guiding their families to become developing believers. You can find Father’s Day sermon ideas on SermonSearch.com. Dads come from different backgrounds and are at different stages of life, and you may very well have one of each in your place of worship on Father’s Day. Keep that in mind as you make your plans. 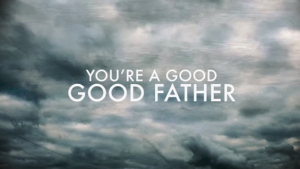 In addition to encouraging Dads through your message, you may also want to consider using a Father’s Day themed video as a part of your service. WorshipHouse Media has hundreds of videos to choose from – whether you’re looking for something funny, inspirational, or anything in between. Have “Dad snacks” to hand out at the end of the service like cookies, root beer or chocolate. Having kids hand them out at the end of a service is an added bonus. If your church is unable to do something like this, you could also include a craft or project into the Kids’ Ministry lesson, something that the kids could give to their Fathers on the way home from church – a card, a handmade art project, a coupon book for services around the house, etc.